Hydrangea Bikini by Milky This gorgeous swimsuit comes in sizes 3-7 years Classic Milky Floral, just too sweet to resist. 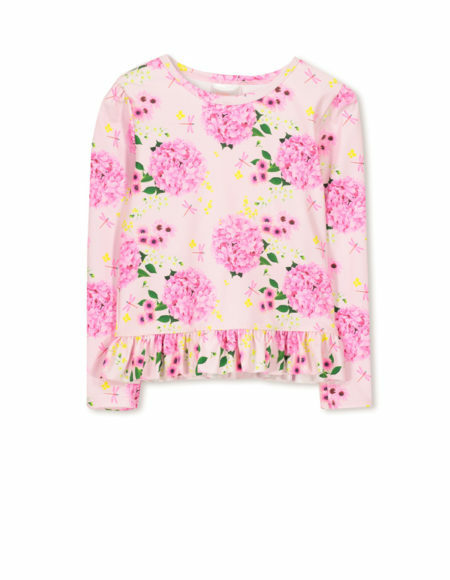 Hydrangea Rashy by Milky This gorgeous swimsuit comes in sizes 00-7 years Classic Milky Floral, just too sweet to resist. 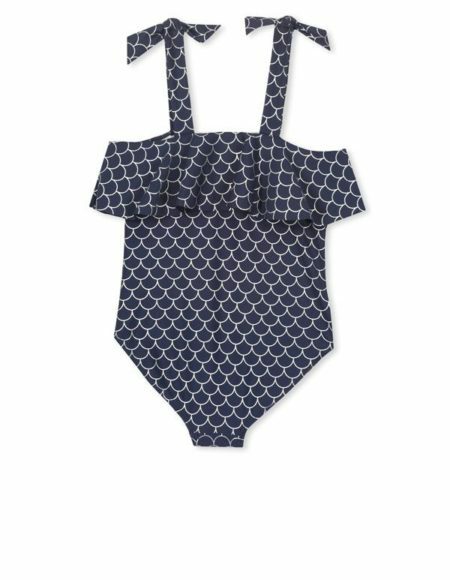 Mermaid Frill Swimsuit by Milky This gorgeous swimsuit comes in sizes 3-7 years Classic Milky in Midnight Blue, just too sweet to resist. 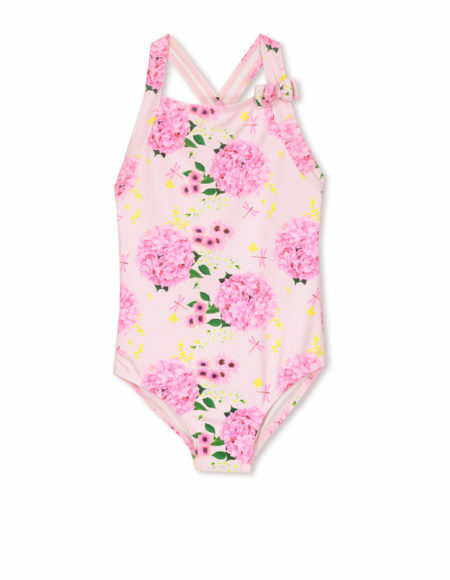 Hydrangea Swimsuit by Milky This gorgeous swimsuit comes in sizes 00-7 years Classic Milky Floral, just too sweet to resist.